After receiving an £800,000 loan from the LEP, the International Bomber Command Centre has officially opened. 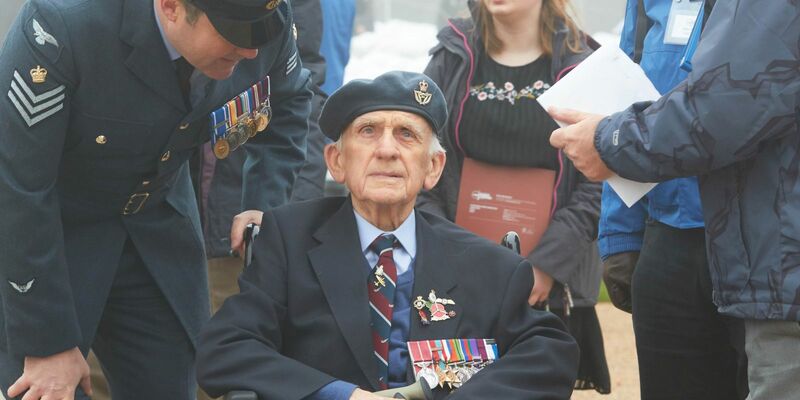 Over 3,000 guests gathered at Canwick Hill for the official opening of the International Bomber Command Centre yesterday (12th April 2018). After giving the IBCC a loan of £800,000 from our Invest and Grow Fund, we were proud of our involvement in helping to secure the future of this important war memorial. Not only will this memorial serve as an important reminder of the sacrifice thousands of men and women made during World War II, it will also attract thousands of new visitors to the area. Lincolnshire is proud of its history and status as Bomber County. Thanks to our location on the east coast and famous flat landscape, Lincolnshire hosted over 20 working RAF bases during World War II, many of which remain modern, active bases for the air force today. The memorial is to recognise the sacrifice Bomber Command made to the war effort from 1939 to 1945. The project to build the memorial began in 2013. Yesterday’s official launch was the result of a five-year partnership between local organisations, including the LEP, and the Lincolnshire Bomber Command Memorial Trust. Over 700 volunteers from across the world have helped make this project a reality. Guests at yesterday’s official ribbon-cutting included 300 veterans who served in the RAF during World War II over 70 years ago. 16 of those veterans came from Australia. The centre boasts the tallest war memorial in the country. The spire, made from Corten weathering steel, sits on Canwick Hill at 31.09 metres tall and five metres wide - the same length and width of the wing on the Lancaster bomber. The spire is surrounded by walls made of the same material, which carry the names of 57,861 young men and women who perished while serving or supporting Bomber Command in World War II. This is the first centre of its kind and size in the UK and will have a significant impact in driving economic growth in the county. The centre will receive visitors from across the world, but it also has a commercial element to it. The indoor memorial museum, which sits on the same complex as the spire, will provide an event space for corporate hire.  In total, it’s predicted that the IBCC will bring a further £2.1 million in economic input to Lincoln and the surrounding area.